This is the 21st Century, and it is high time that all South Koreans, leaders and general public alike, stand up and take responsibility to enforce their own country’s laws. 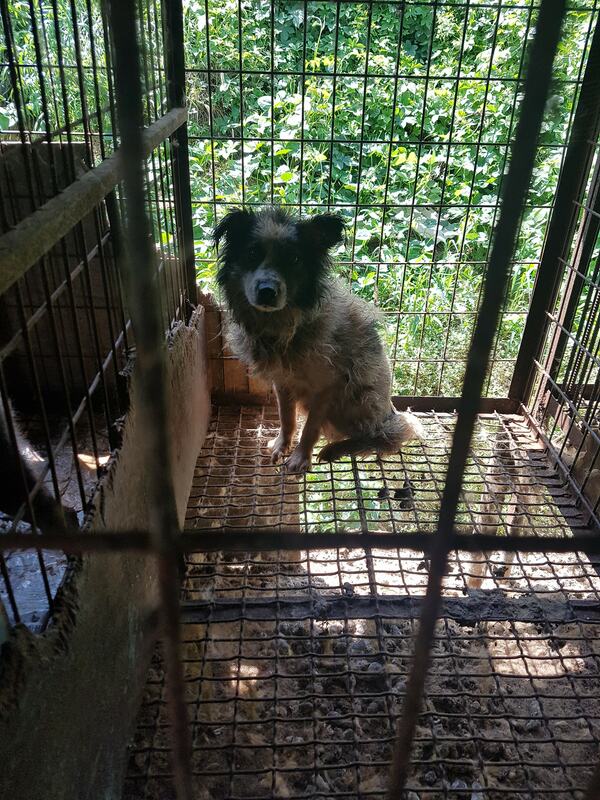 South Korea and South Koreans cannot continue to ignore these brutal and unethical trades, so let us campaign to urge each of South Korea’s cities to enforce their laws and to put an immediate end to these illegal dog and cat meat trades. Click below Korean counties to take action.